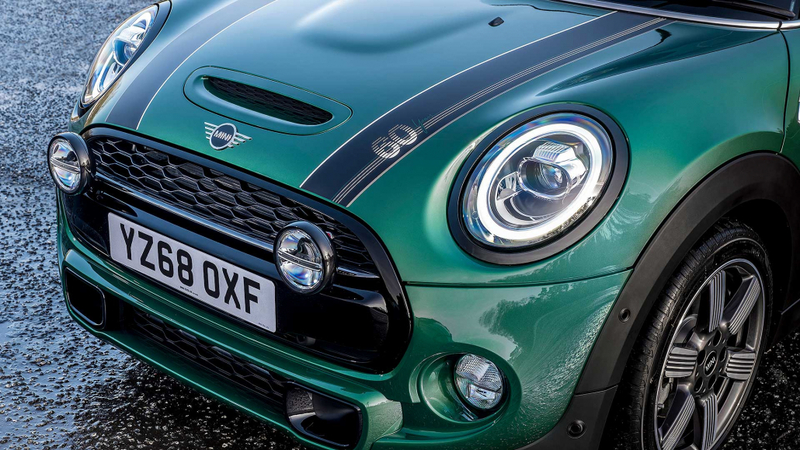 The Mini 60 Years Edition is the British brand’s added-value special to mark the sexagenarian small car’s landmark birthday. It follows a line of anniversary specials that begun in 1984 with the Mini 25, and goes on sale in March 2019. UK buyers are getting a Mini Cooper S 60 Years Edition, offered only as a three-door, with an automatic transmission. It costs £29,990. In other markets, it is offered as a three-door or five-door hatch, with four different engines, including diesels. 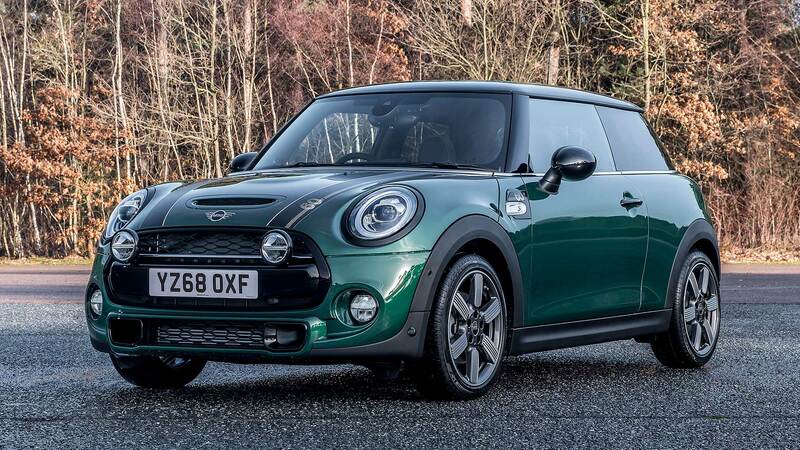 ‘Our’ Mini Cooper S 60 Years Edition is finished in British Racing Green IV, but other markets get other colours too: black, grey, silver or blue. 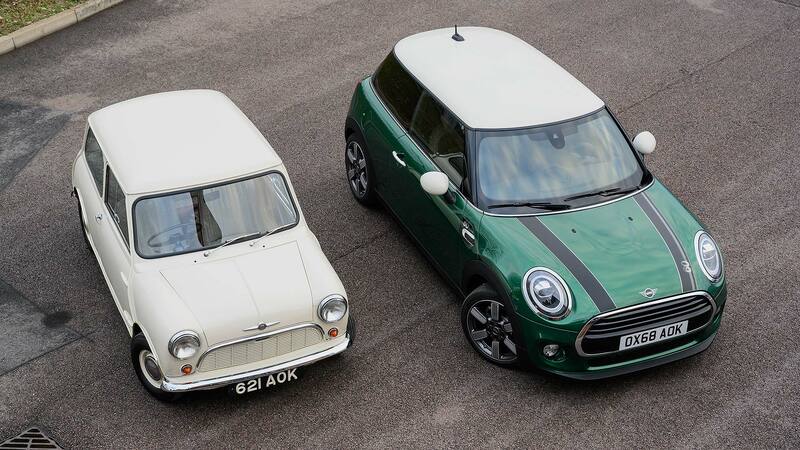 On all versions, the roof is contrasted either with white or black, with matching door mirror caps, and there are bespoke bonnet stripes, with the left one wearing Mini’s 60 Years logo. This same logo appears on the side scuttles next to the indicator repeaters, and the door sill kick plates. 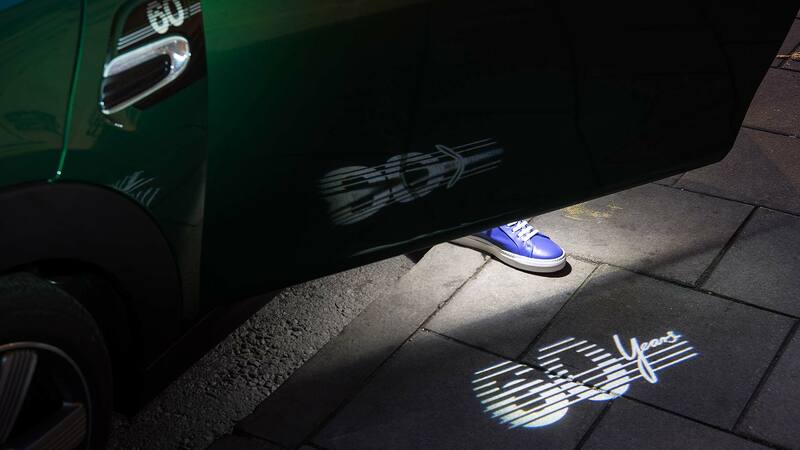 When you unlock the Mini 60 Years Edition, it also shines onto the ground via the LED projection light hidden in the driver’s door mirror. Inside, more Mini 60 Years logos feature inside, most notably on the seats: they are sports chairs with an exclusive ‘Mini Yours Leather Lounge 60 Years trim’, which come in a similarly-exclusive Dark Cacao colour (with unique green piping). 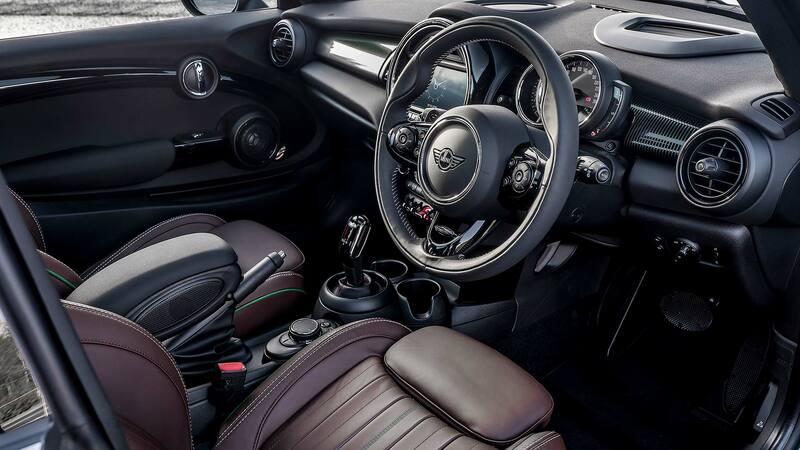 The interior trim on the dash is also bespoke for the Mini 60. It wouldn’t be a special edition of note if it didn’t also come with extra features, though. 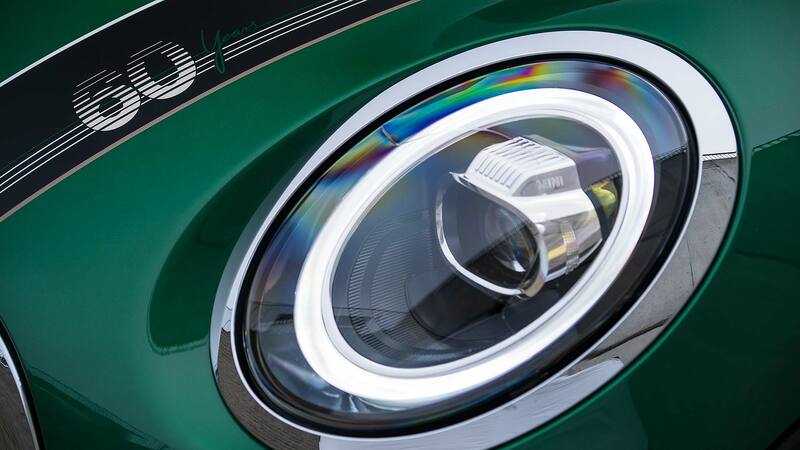 Mini has put together an equipment package called 60 Years Chili, which adds LED headlights and fog lamps, white turn indicators, LED rear ‘Union Jack’ lamps and, inside, the dubiously-named ‘Mini Excitement Package’ with ambient lighting. Climate control, rain-sensing wipers, onboard computer and a storage package are also standard, and the wheels are special 17-inch 60 Years Spoke 2-tone rims. 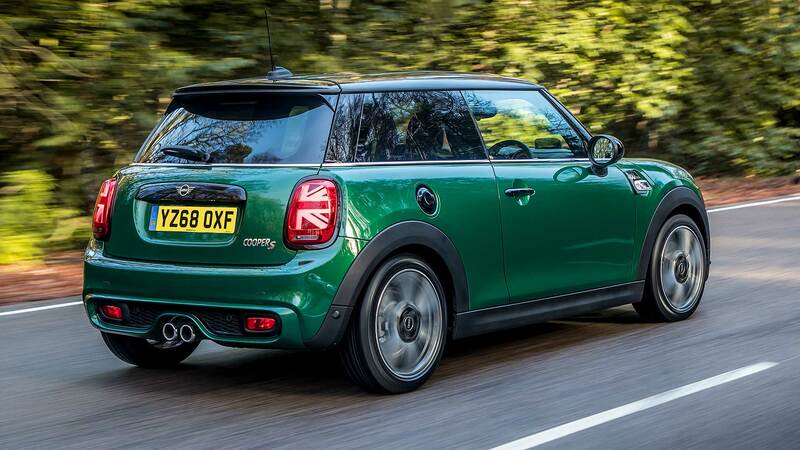 The UK’s Mini Cooper S 60 Years Edition produces 192hp, which is good for 0-62mph in a pretty impressive 6.7 seconds. You can spot the British special editions, of which only 500 will be built, from their Piano Black exterior trim and unique Mini spot lamps. Live outside the UK? Choose from two petrols or (whisper it) two diesels. These tally neatly with trim lines, with model-walk clarity aided by Mini’s simplification of its line-up in 2018. Buyers can thus take it in Mini Cooper or Mini Cooper S turbo petrol guise, alongside Mini Cooper D or Mini Cooper SD diesel form. Again, all engine variants are available with a choice of three or five doors.